Space tourism was supposed to arrive years ago, but its chief apostle is yet to deliver and suddenly faces a formidable challenger. Look out, Richard Branson. 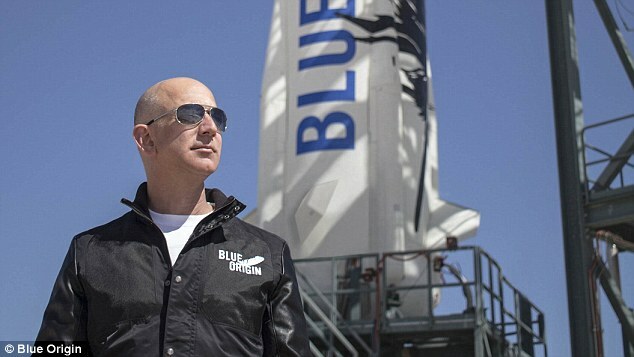 Here comes Jeff Bezos rocketing into your space. Look out, Richard Branson. Here comes Jeff Bezos rocketing into your space. 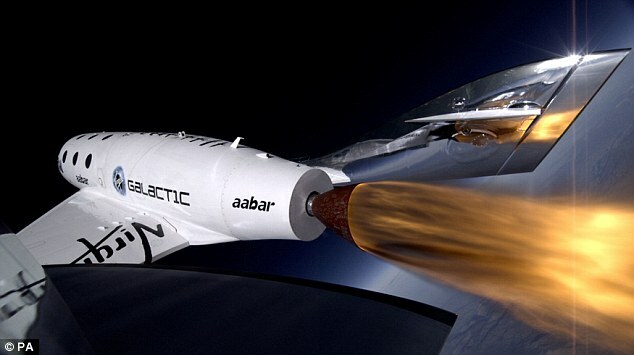 The Amazon billionaire’s once secretive program to take paying passengers to the edge of space now appears to be set to overtake Branson’s Virgin Galactic project to inaugurate space tourism. With a successful fourth test flight of Bezos’s New Shepard space vehicle Sunday, his very different approach to achieving reliable suborbital flight gives his company, Blue Origin, what seems like a competitive edge. In fact, after three successful tests in seven months, Bezos was so confident of his team’s design that the new test flight included a deliberate systems failure to see how well the capsule that would carry passengers survived a hard landing. 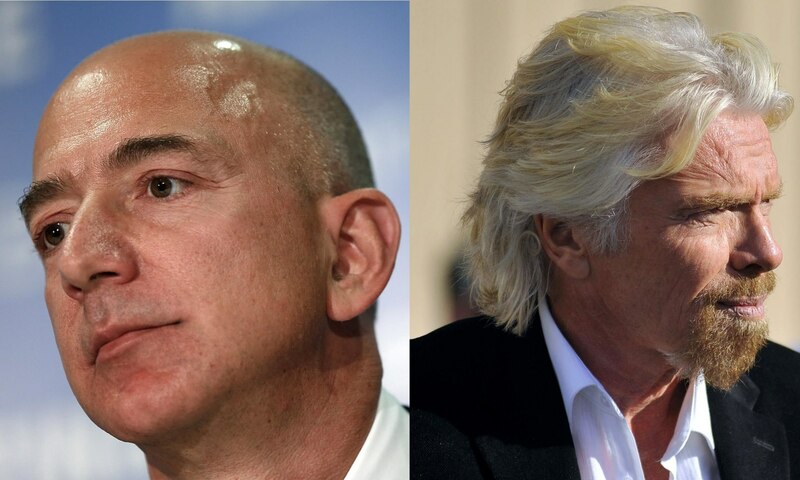 Bezos and Branson are both selling basically the same thing: a hot ride to just beyond 62 miles above earth where the boundary of space officially begins, followed by a few minutes of weightlessness and mind-blowing views on the way back to earth. Testing is only now about to resume. (The first flights will be glides to earth, not rocket-powered ascents.) The accident visibly shocked Branson. But his experience recalls that of other pioneers who pursued transformational ideas. Sometimes being first is costly and ends in having to watch others take the prize.